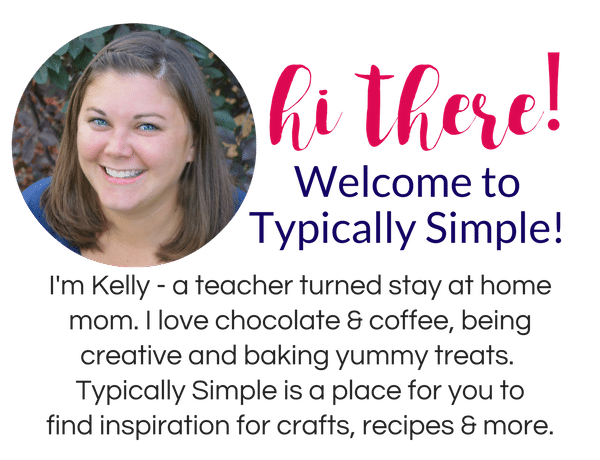 Tissue paper crafts are great for practicing scissors skills, plus it is such an inexpensive craft supply that can be used for so many craft projects. 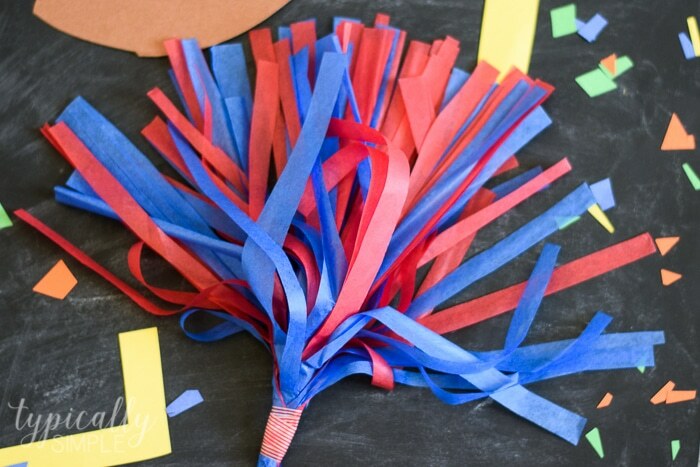 The kids can show their spirit by making these simple tissue paper cheerleader pom poms in their favorite team colors! 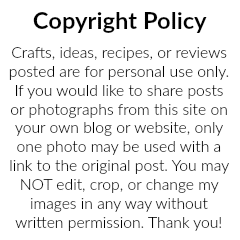 Some of our favorite crafts, like sun catchers and stained glass art, use tissue paper, so it is definitely one of those things that I always have on hand. After we make a trip to Dollar Tree to replenish our craft supplies, we usually end up with tissue paper in every color of the rainbow, plus some fun prints like stars, polka dots, and stripes. Football season is a pretty big deal in our house. The little guy has been saying “Go, Pack, Go!” since he could talk, and he also knows that Sundays means heading to Grandpa & Grandma’s house to watch the game and eat snacks all day. So to get in the football cheering spirit, we decided to use some of our tissue paper stash to make these fun pom poms! 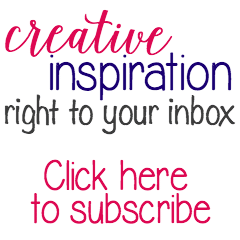 Not only are these pom poms a fun, affordable craft for the kids to make, but they are also a great way for younger kids to practice their scissor skills! It would also be cute to use pinking shears to give the pom poms some fun zig zag texture. Take two sheets of tissue paper in your team colors and fold in half length-wise. Cut the long rectangle in half down the width (short ways) to make two smaller rectangles. Keeping the two pieces of tissue paper folded together, start cutting thin strips starting at open end and stopping about an inch or two before the fold. Tightly roll the tissue paper together at the folded end and secure with tape. Fluff up your pom poms and get ready to cheer for your team! 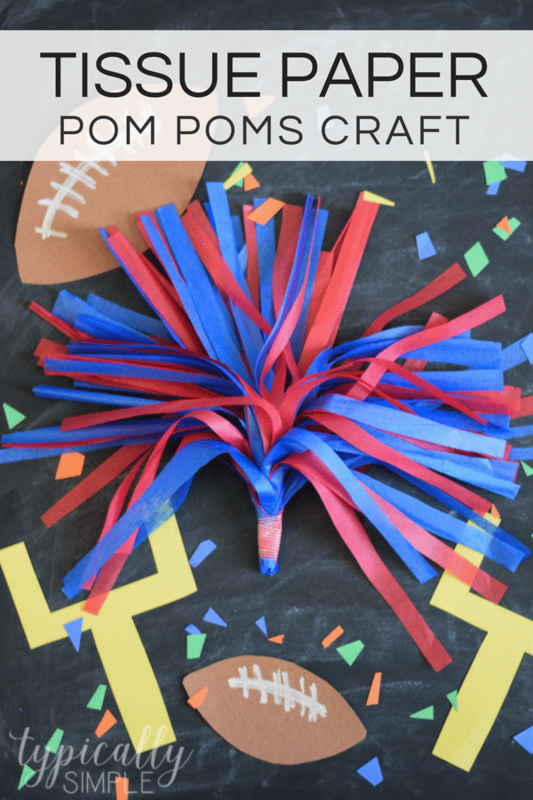 Whether you are cheering for a pro, college, or peewee level football team, this craft is a fun way to get the kids involved in showing their team spirit. 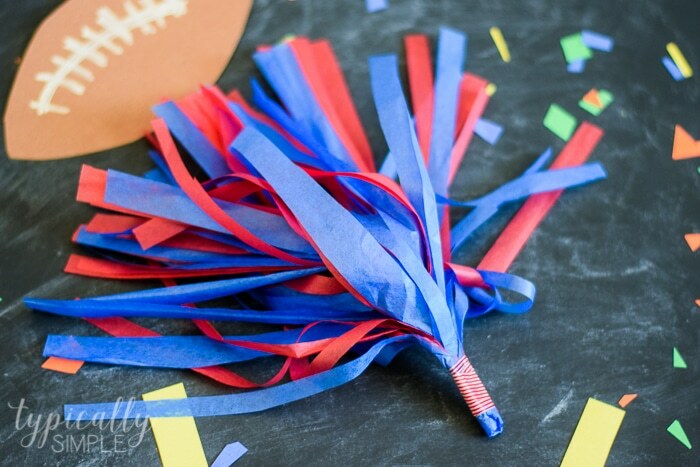 The tissue paper even makes that fun swishing sound like real pom poms, which the kids will love!